This is just a beautiful product. You can read my full review of this product here! 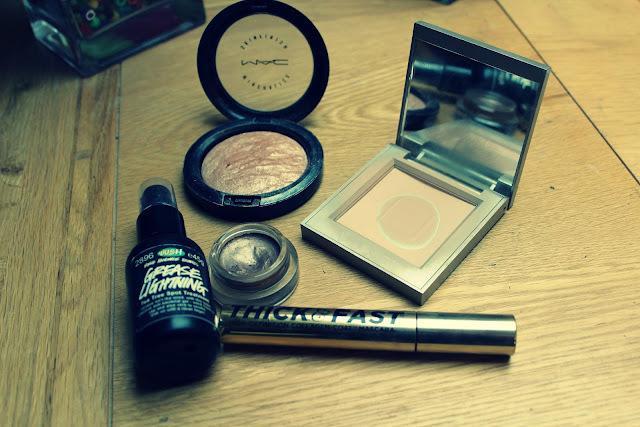 I wear this everyday, even if I am not wearing much makeup I always love using this! I am currently writing a full review for this product but in short it is my favourite product for getting rid of spots overnight! I have been using this as a base under my eyeshadows almost every day this month! I really like the consistency of these! Out of the ones I have, this is my favourite shade! Even though I tend to steer clear of translucent powders because I prefer more coverage when choosing powder, I absolutely love this! The finish is just so lovely and it is also very affordable! I do still love my Max Factor 2000 calorie mascara, however I think this may have overtaken it to become my favourite drugstore mascara! I really love Soap and Glory makeup as it is such good quality and so affordable! I started watching this show at the beginning of November after so many people recommended it to me, honestly it is amazing! It is one of the only tv shows that I have actually laughed out loud at! I adore Zooey Deschanel and all the other actors are brilliant! If you are wanting to start watching a new tv show then this is one I would 100% recommend to anyone! Oh more Zooey Deschanel! I watched this film a while ago but was with a friend and we chatted more than we watched the film! I watched this again and loved it! I love the choice of actors and ADORE the music, The Smiths, Regina Spektor and Mumm-ra are on the soundtrack which is pretty awesome as I love all of these! What items have you been loving this month? Lush an mac are my favorites as well. 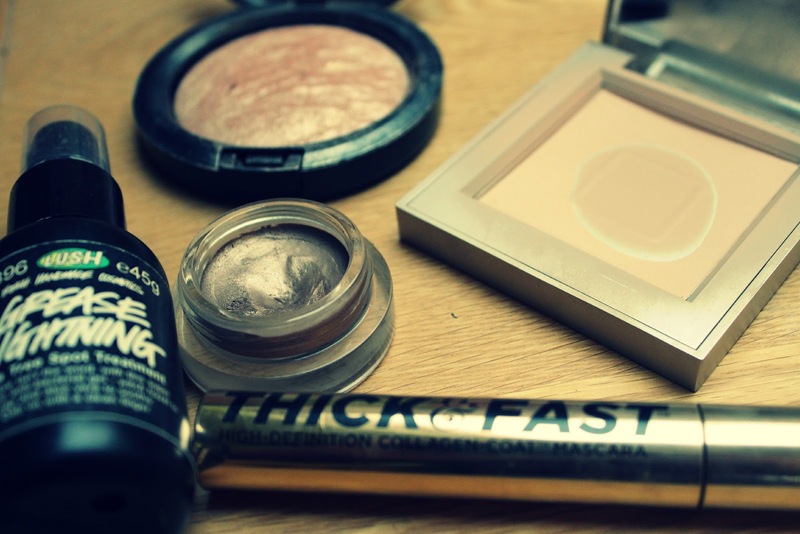 I love soft and gentle, I apply it to my cheekbones and instantly, I have some! i want to marry joseph gordon-levitt.